Reception with the Israeli President on the occasion of the Zuckerman STEM Leadership Program launch. On January 16, 2017 we were incredibly proud to stand alongside our dear uncle, Mort Zuckerman as he was honored at the residence of Reuven Rivlin, the president of Israel, for his $100 million initiative to provide scholarships to the next generation of STEM leaders in the United States and Israel. We are also very grateful to all those who could join us for the STEM program launch event which we held on the same day at the Hebrew University of Jerusalem. There we paid tribute to Mort for his vision, leadership and support in establishing the Zuckerman STEM Leadership Program. 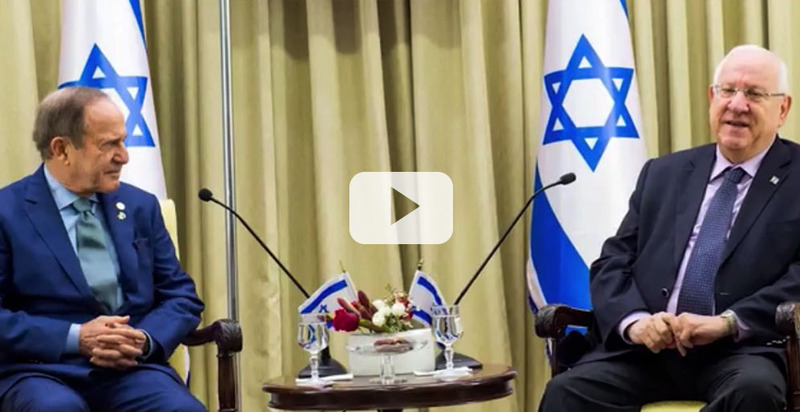 Together with Mort, we greatly anticipate watching as a network of influential and innovative academic and industry leaders blossom and solidify scientific cooperation between Israel and the United States. 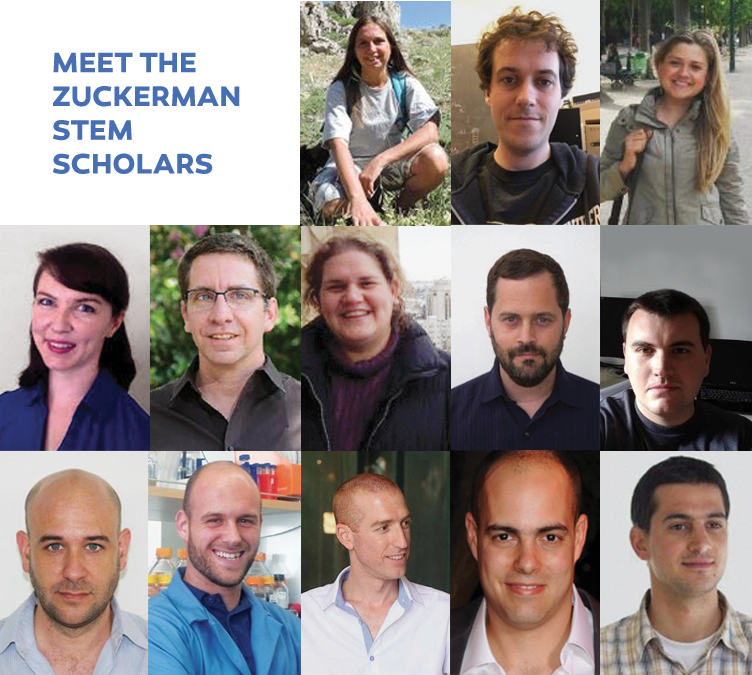 We salute the first cohort of the Zuckerman STEM Leadership Scholars. We are sure your hard work, brilliance, and dedication will make significant contributions to the world. As we continue to support future generations of scientific leaders, we wish you a Happy Passover and a Spring full of fresh new ideas. Copyright © 2017 Zuckerman Institute, All rights reserved.